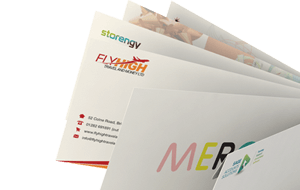 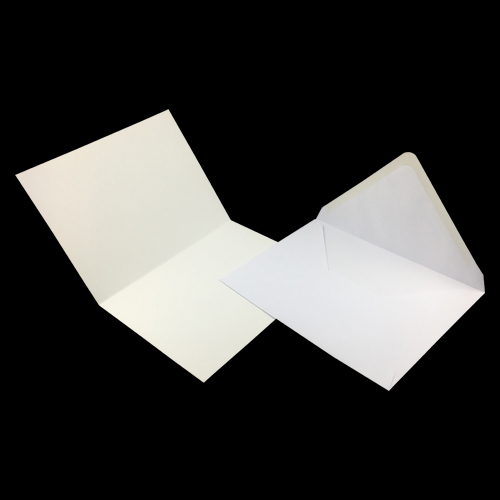 These high quality off white gloss card blanks and white 133mm x 184mm gummed envelopes are perfect for creating your very own greetings cards or invitations for special occasions. 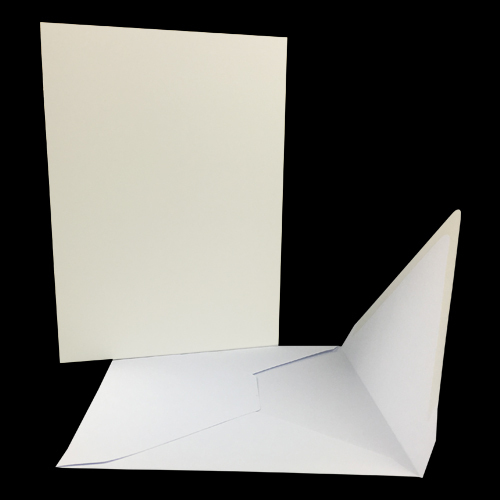 The cards are blank on the inside and outside so that you can personalise by decorating or printing onto. 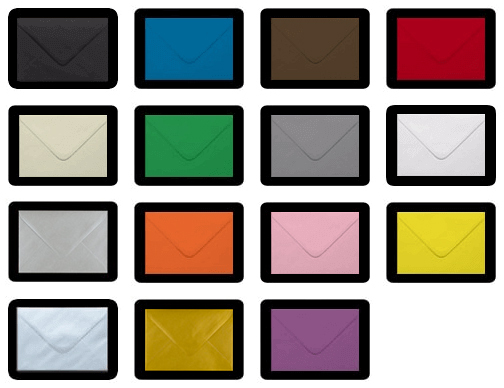 Each pack contains 10 x envelopes and 10 x card blanks.